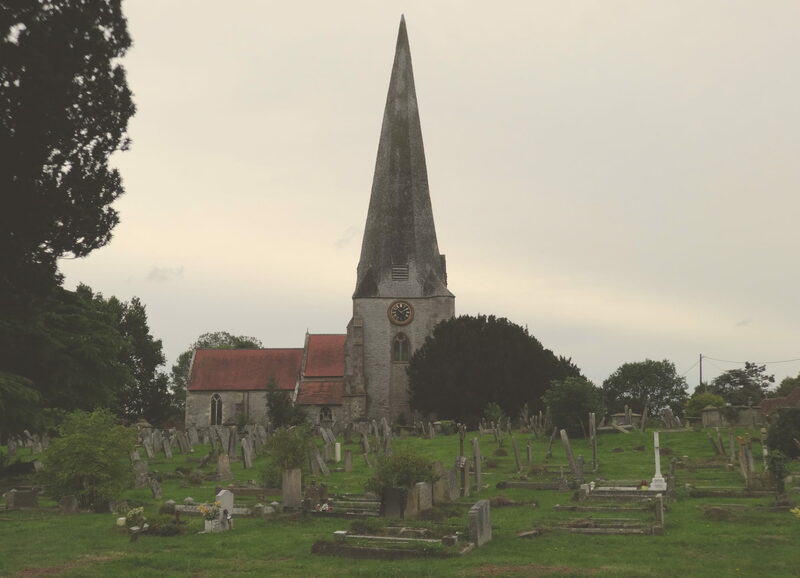 A Parishioner who has resided outside the Parish for a period of 12 months or more will lose parishioner status. This does not apply to persons who have been resident in the Parish for at least 5 years and have moved to a residential nursing home outside the parish for a period less than two year prior to death. For deceased non-parishioners charges will be 3 times the above rates. Fees do not include the digging of the grave. 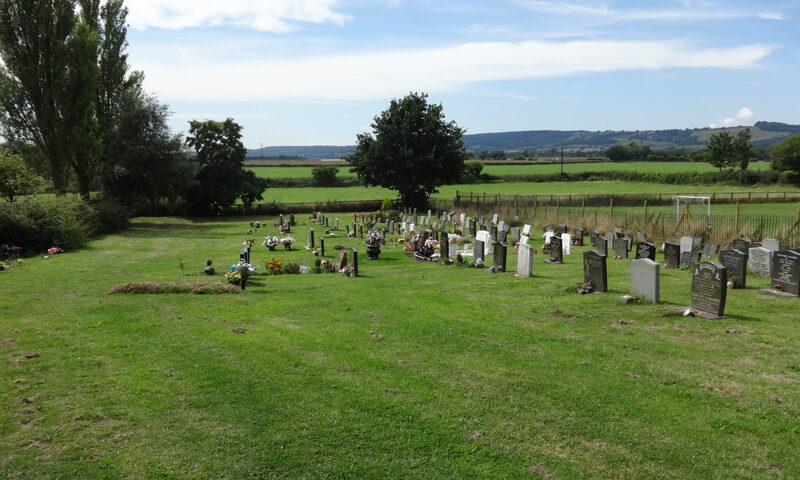 Any excess soil excavated from graves is to be removed from the Cemetery unless otherwise directed by the Parish Council.